Million fold capitalization of all our projects can be secured only by a tandem of IT solid team developing quality top-class products and vast partnership network able to promote any startup. 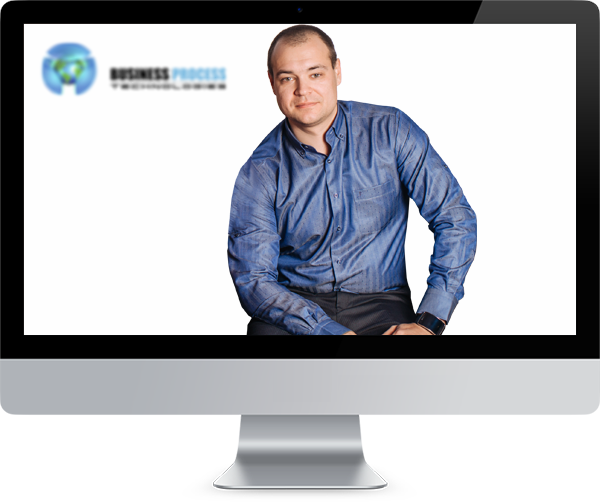 Founder of Business Process Technologies. Graduated from the National University of Radioelectronics majoring in Computer Aided Diagnosis Systems. He heard about e-business during his student years and got inspired with this idea. At the age of 26 he founded a company with the turnover of several million dollars. He’s succeeded participating in multi-level marketing international projects and developing groups in more than 180 countries worldwide. Over 19 years of work experience. Owner of several conventional companies in the financial and IT industries, hardware manufacturing and know-how technology.